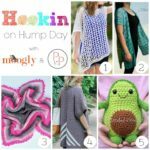 Welcome all to Hookin On Hump Day – where we share the most popular new crochet and knit projects every two weeks. 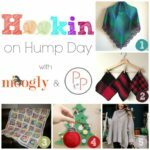 This round, we’ve got 5 gorgeous crochet projects to share – read on to get all the fab links – and then add your own to the HOHD link party on Moogly and Petals to Picots! 1. 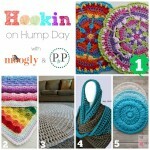 MOST CLICKED LINK: Self-striping Hooded Cowl from Pamela Grice Crochetpreneur – A versatile hooded cowl that would look equally as stunning worked up in a solid color as it does in a self-striping yarn … FREE crochet pattern! 2. Stained Glass Square from The Cookie Snob – Gorgeous 8″ square pattern with lots of photos to guide you through … FREE crochet pattern! 3. Prisma Hat from My Hobby Is Crochet – A colorful hat design written for multiple sizes child through adult … FREE crochet pattern! 4. 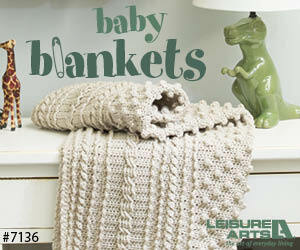 Some Bunny in the Hood from Once Upon a Cheerio – A sweet ami bunny pattern … FREE crochet pattern! 5. Martha Bag from Lilia Craft Party – A large granny square bag perfect for everyday … PAID crochet pattern! 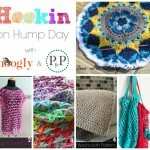 ♥ Thank you so much for linking up! 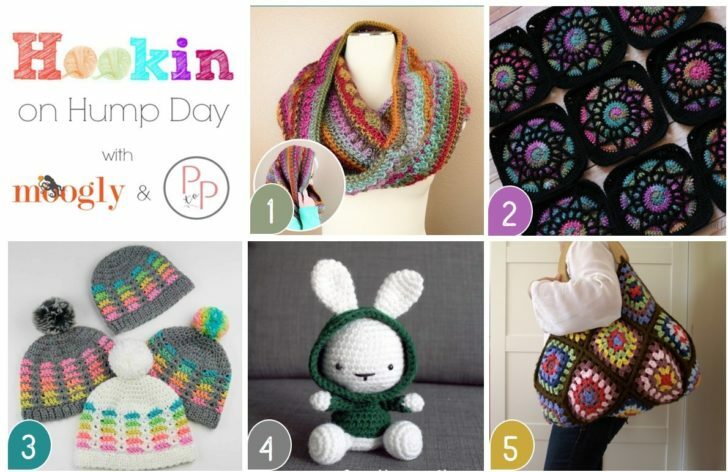 Thank you so much to featured my Martha Bag Crochet Pattern! Im so happy to see my creation on first page!